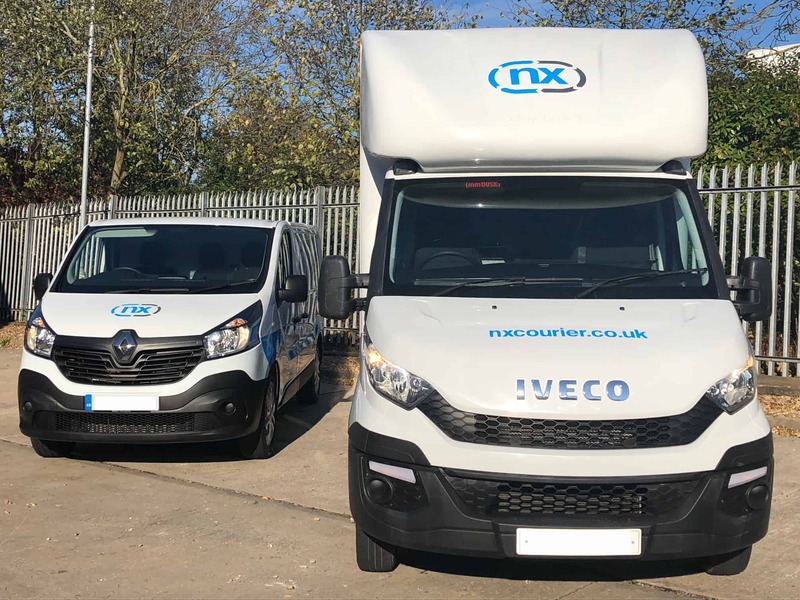 With new “man and van” services continually appearing on the market and competition between “gig economy” drivers and established courier firms growing increasingly fierce, it can be hard for customers to decide which courier service best fits their needs. First and foremost, ensure your goods will be kept safe. If a firm can demonstrate that they provide a dedicated service for your goods, that their drivers are trained with criminal background (DBS) checks, that all deliveries are fully tracked and customers are updated throughout, you can rely on the courier to keep your items secure. Will your delivery be prioritised? Realising in the morning that your delivery has to reach the other end of the country by the following day can be a stressful experience. Choosing a firm that prioritises urgent same- or next-day deliveries will ensure that your goods reach their destination within 24 or 48 hours. 3. Transparency is key. A good courier will provide all the information you need upfront and throughout the process, including regular updates on the progress of the delivery and continually updated estimated times of arrival (ETAs). 4. Look at location. If a courier is based remotely, away from major motorway links, it’s possible they’ll struggle to reach far-flung corners of the UK on time. Firms situated close to major cities and motorways, in areas such as the Golden Triangle of Logistics, have easy access to London, Birmingham and other hubs, as well as links to other parts of the UK. 5. Avoid inexperienced drivers. Uniformed, DBS-checked drivers with a polite manner are a reliable sign that a courier takes the security of your goods, not to mention its own reputation, seriously. 6. Reputation: do your research. Is the company well-established? Are their processes and priorities publicly available, and is their history traceable? 7. A dedicated service means a dedicated team. Some couriers make your delivery one stop of many along their route, which can lead to delays and oversights, and suggests your delivery may not be top of the list. Firms that offer a dedicated service for individual deliveries offer greater guarantees of speed and security. 8. Rewards for regular customers. If you regularly use a courier, choosing one that offers an account service for loyal or frequent customers holds many advantages including speed, efficiency and value for money. 9. Take advantage of a company’s supply chain. If you’re looking for other logistic services alongside couriering – storage of your goods in a secure warehouse environment, or transportation of larger deliveries in bulk – a company that offers integrated solutions may well take the hassle out of the experience. 10. Finally, which comes first: the courier or the customer? Consistently excellent customer service should be the number one priority for any courier. If a company puts you first, you can rest assured that your delivery will come first too. To view our LinkedIn video on this topic, please visit the following URL: https://www.linkedin.com/feed/update/urn:li:activity:6496300615457738753.